New homes in Sumter at Stafford Meadows start in the $160’s. 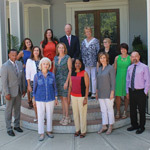 Ranging from the 1,600’s to more than 4,000 square feet, one and two-story homes feature open floor plans with formal rooms, spacious kitchens, bonus room options, up to six bedrooms and a two car garage. 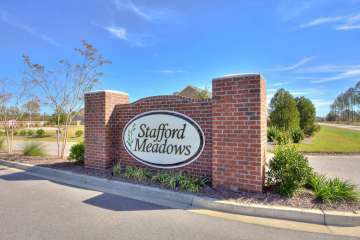 Stafford Meadows is located on Deschamps Road, only a five minute drive to Shaw AFB and also very convenient to Sumter’s industrial parks! !